Banh Xeo Hoi An – It’s As Tasty As It Looks! 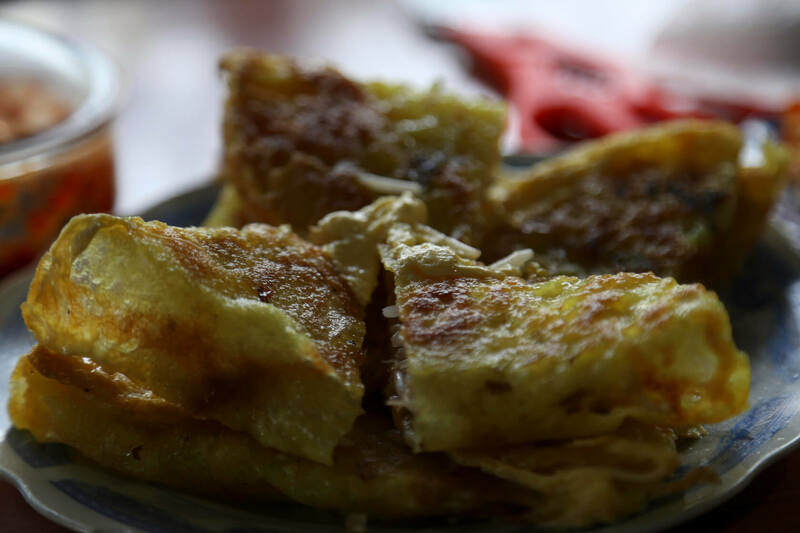 Vietnamese pancake – banh xeo – is one of the most popular dishes in Vietnam. We first mentioned in our blog post, Where To Find The Best Banh Xeo In Saigon, that due to geographical differences in cooking styles and spices in Vietnam, banh xeo can have many different regional interpretations. Southern, Northern, or Central style banh xeo all have different variations to meet local tastes. And today, I’m going to give you a tour of the delicious of banh xeo from Hoi An. 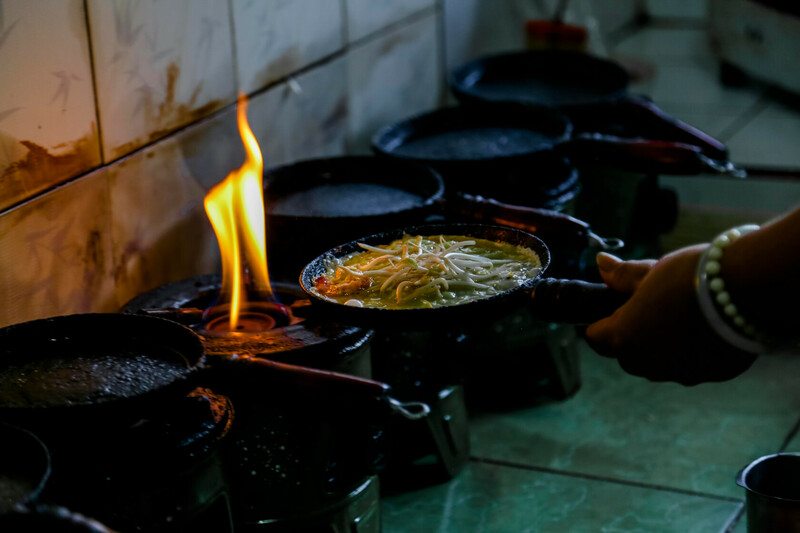 Make sure you’re not hungry reading this article, or you may just have to book your tickets to Hoi An. 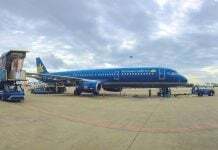 Banh Xeo Saigon and Banh Xeo Hoi An – What are the differences? 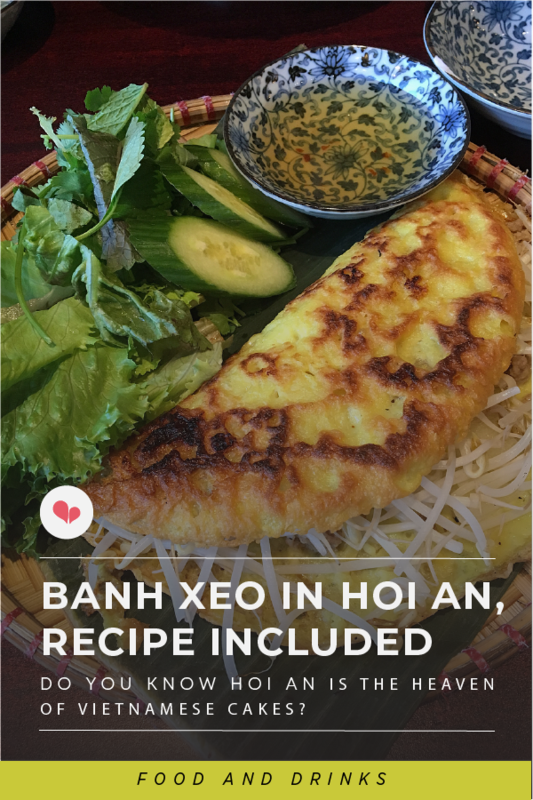 While banh xeo in Saigon is enormous, the Hoi A version is tiny. Ingredients Rice powder, water, turmeric powder for the batter. Typical toppings are bean sprouts, shrimp, pork, and egg. Rice powder, water, turmeric powder, coconut milk for the batter. Various types of toppings: shrimp, beef, pork, chicken, mushrooms, etc. Size Small with a thick batter. Big with thin batter. Sauce Sweet and creamy peanut sauce with al pleasant smell. Typical fish sauce with carrot and young papaya pickles and chili. 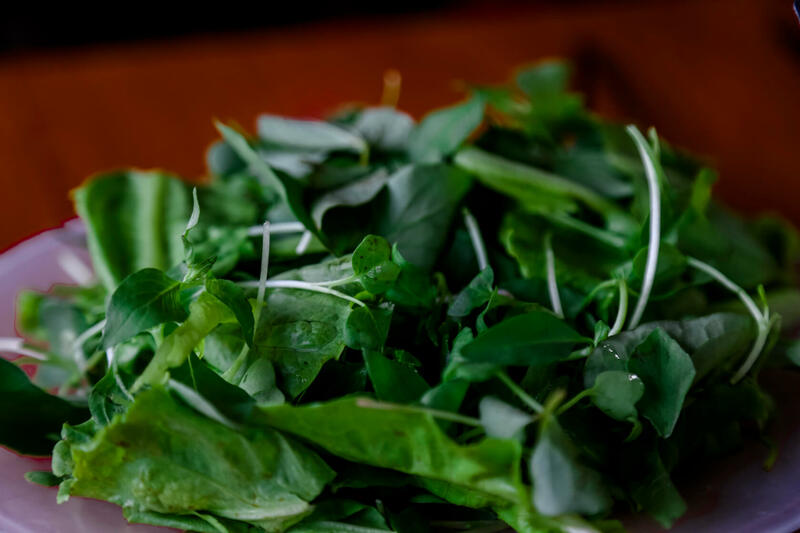 Sides Fresh common greens from Tra Que vegetable village and rice paper. Vietnamese spicy pickles (young papaya, carrot, and cabbage) Typical greens with giant lettuce leaves and rice paper. Crunchiness Super crunchy, even if you leave it for a while in the air. Crunchy on the edge of the cake and a little bit softer in the middle. Well, you might wonder why we put a “when” here. If you’ve been watching our Street Feast series you know by now, that food tastes even more delicious when you eat it like locals do. Number one should be you are hungry (but not starving or you will devour the dish instead of enjoying it.) Number two is the atmosphere you expect. Some will want a peaceful bar on the beach watching the sunset; others only need proper seats with amazing friends. And Number three is the weather. You need at least nine pans to operate a small size restaurant. This means it’s always very hot to sit inside and eat. That explains why this is the ideal dish to enjoy in the cold of the winter (November to February) or in the rainy season (September to October). It’s a tasty excuse to travel to Hoi An, even when people tell you it’s raining there. Like eating banh xeo in Saigon, banh xeo Hoi An is best eaten when it is hot and fresh out off the pan. If banh xeo Saigon is loved because of the spicy fish sauce and the lettuce leaf rolling paper, then Hoi An’s version is proud of its peanut sauce and the fresh herbs from Tra Que, the vegetable village in the area. First, let’s pick a piece of rice paper and wet it with care. Then put veggies and a piece of banh xeo in it. Roll it up tightly and then dip it in the peanut sauce. And don’t forget the Vietnamese pickles (or Vietnamese Kimchi). The chewiness of moist rice paper and crunchy banh xeo blended together, combined with the greens and the creamy, nutty sauce will create a taste explosion in your mouth. Now let’s take another bite and enjoy it. 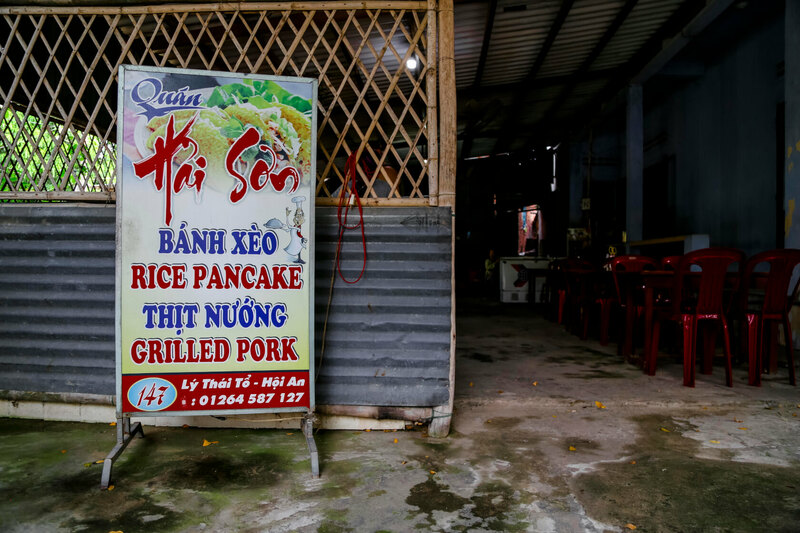 Hai Son Vietnamese pancake restaurant has been operating for ten years and is a must-try place for banh xeo in Hoi An. The restaurant is locally run with chairs and tables right in their front yard. 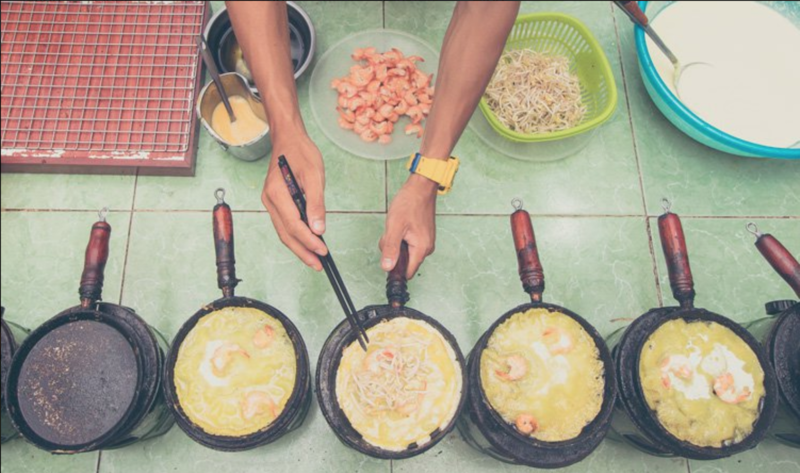 Their open kitchen allows you to sneak a peek at their special skills in making banh xeo. You can even try to do it yourselves! The banh xeo is served hot with a warm smile from the owner. You will also notice that the tissues here are square in shape. 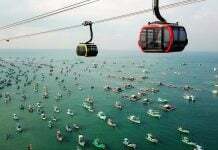 This is unique to central Vietnam. They’re very different to the wet tissues you get in Saigon. As they’re a little bit tougher than a normal tissue, I think you could maybe even use one to take down notes. So useful, right? Hai Son Vietnamese pancake restaurant has been operating for ten years and is a must-try place for banh xeo in Hoi An. Hoi An’s food represents the weather. In the summertime, you will see people surrounding the ice cream mobile carts which serve many flavors of “pole” ice-creams. During the three last months of the year, when it’s cold and rainy, you know that banh xeo is your best choice. Your enjoyment of the dish will be twice as much as normal, and we guarantee you will be extra happy. 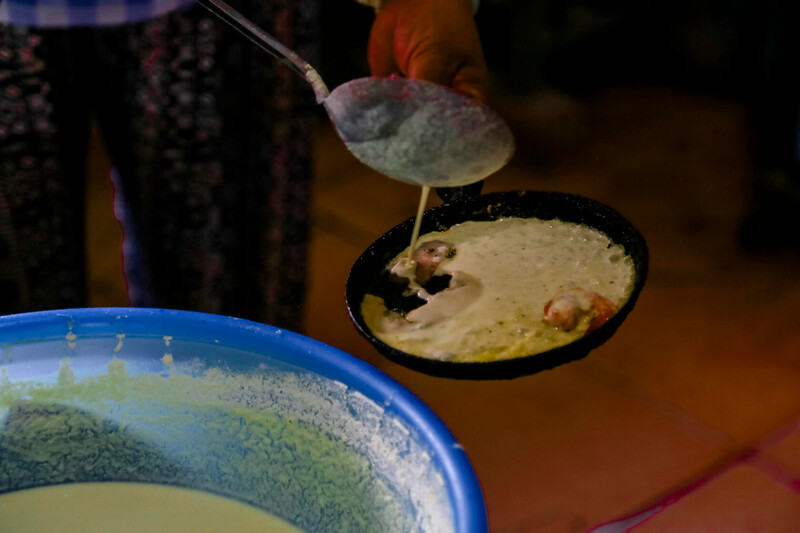 Pro tip: Do you want to try this heavenly banh xeo as well as other Hoi An specialties? 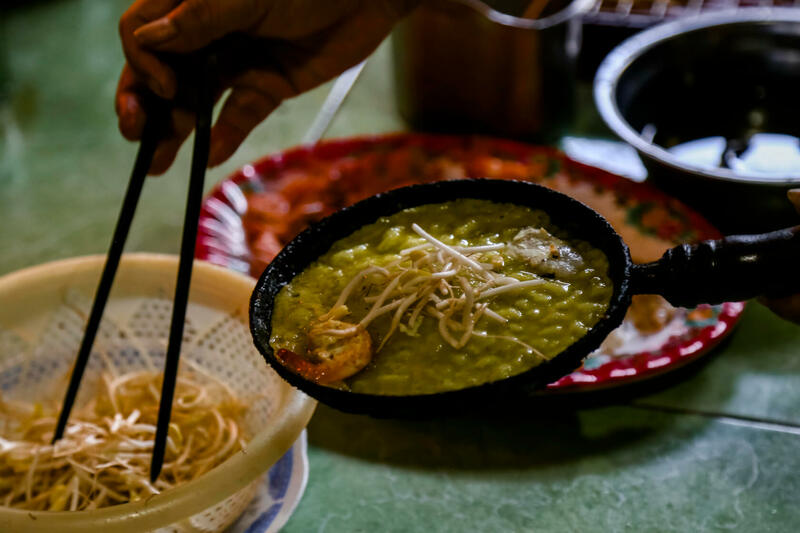 Join our Onetrip Hoi An food tour and get ready to eat until you’re about to bust! 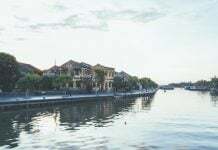 During this scrumptious adventure on two-wheels, you will delve into Hoi An’s hidden roads and alleys that lead to the best food spots you can ever find. After that, just take a seat and enjoy your treats while your guides share some interesting stories behind the food. Enjoy eating Vietnamese food and wanna know some more fun info on certain dishes such as com tam, balut, bot chien, and bun cha? Find these and more at the Christina’s Blog! Hello! I visited Hoi An last month and enjoyed bahn xeo. The type of rice paper used for bahn xeo is different than what I am used to seeing. Is there a special name for this type of thin rice paper? I’m having trouble finding it in the United States.